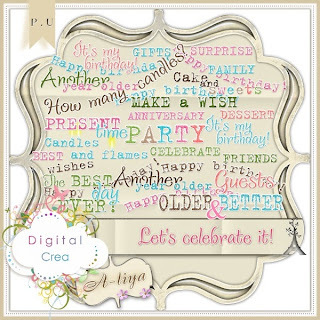 A-liya's dreams: HAPPY BIRTHDAY DIGITAL CREA !!!! HAPPY BIRTHDAY DIGITAL CREA !!!! 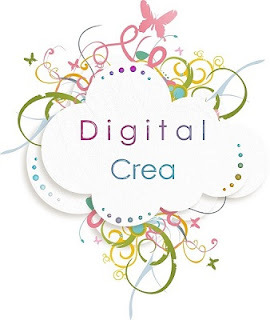 Digital Crea celebrate his anniversary! 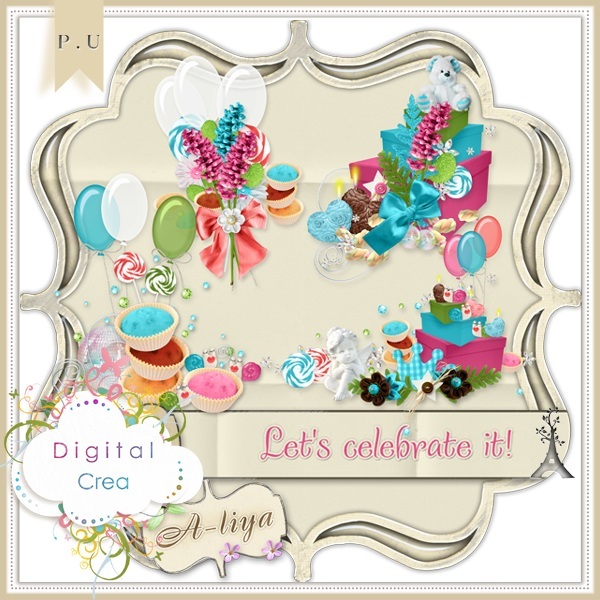 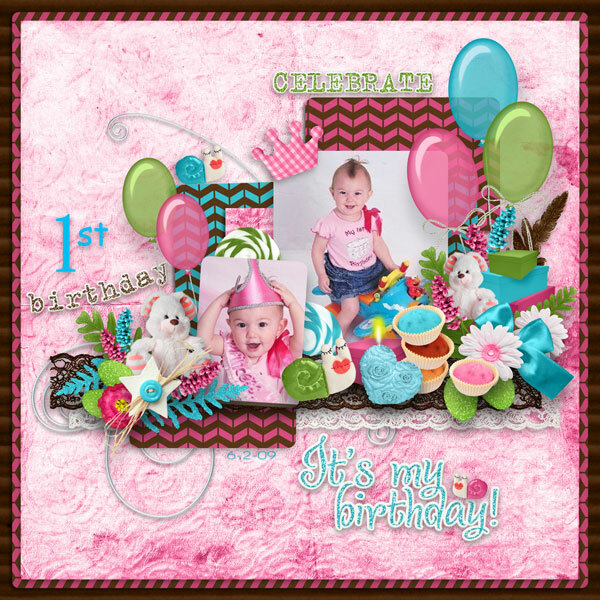 I have created a lovely kit for this wonderful occasion - Let's celebrate it! 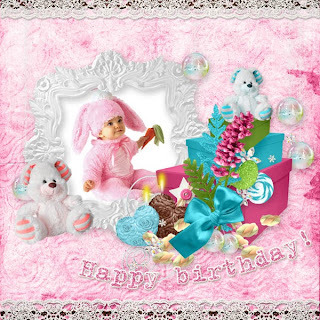 Birthday is always a special day. 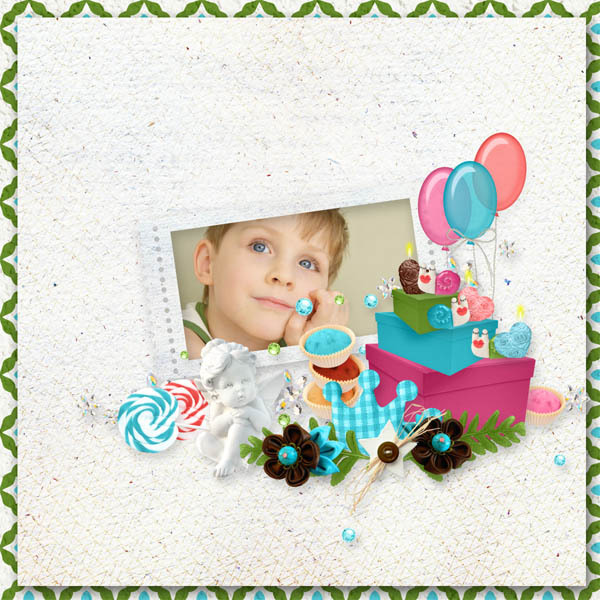 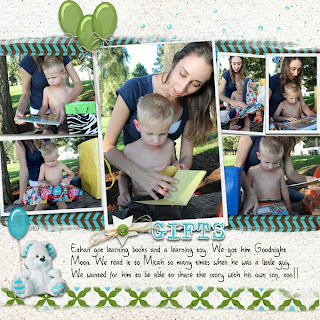 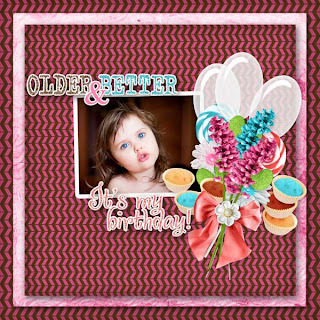 This fun and cheerful kit will be perfect for any Birthday projects. 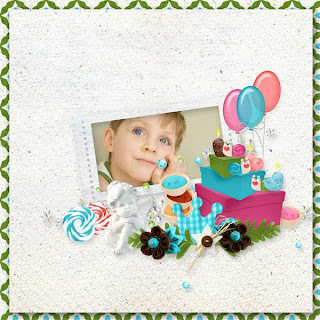 Kit includes 35 elements in different variants (60 elements in total) and 7 papers. 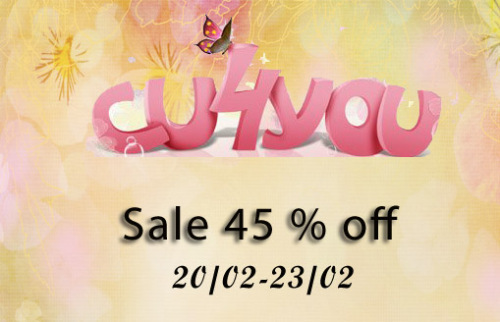 Do not forget about birthday sale - 40% off! 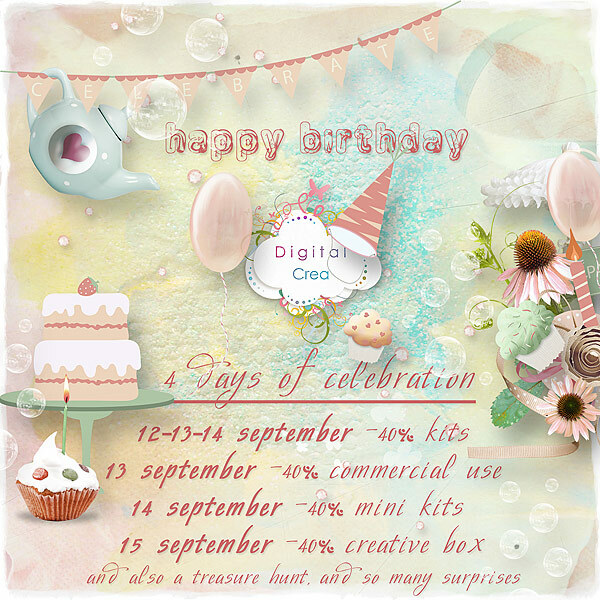 NEW CU at CU4U and chance to to win!